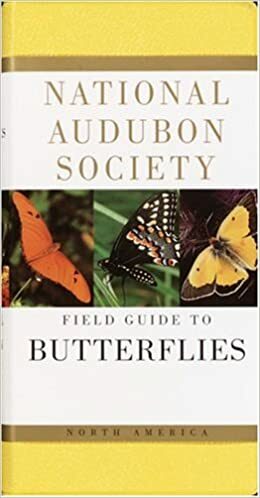 Here are our favorite butterfly guides! I would recommend these field guides in this order. However, an enthused butterfly gardener will want all three. They all provide great information in different formats, so depending what you are looking for a particular guide may be better. These are the only guides I have purchased and used so I cannot comment on any others out there. 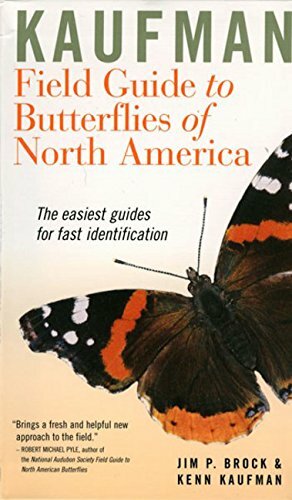 Dallas Butterflies : A website “Providing information on the butterflies and moths of North Texas”. Lots of good information –fairly local– easy to navigate. 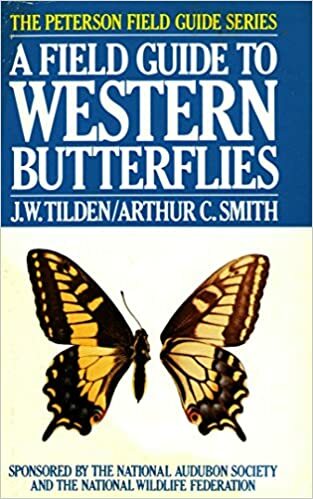 Butterflies and Moths : This is a great resource for identification of butterflies and moths. You can sort by family or by location and it can help narrow down the possibilities to the butterflies in your area!